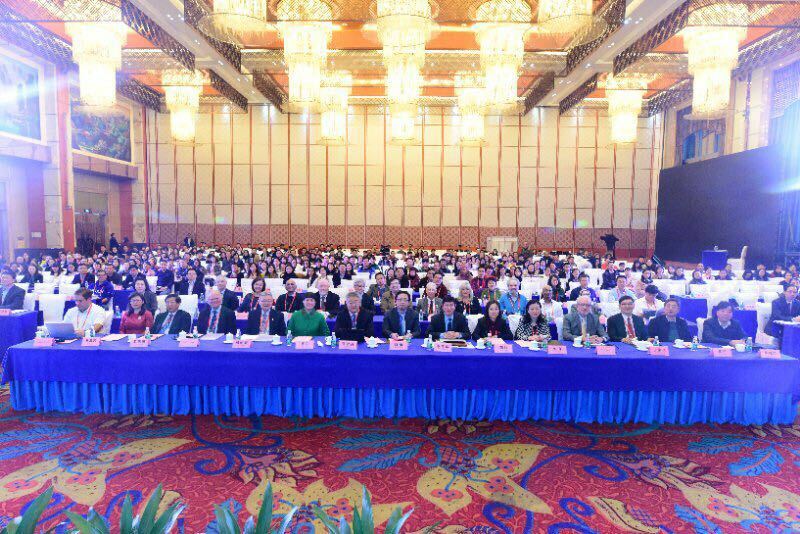 On the morning of Dec. 1, 2017, the Annual Biobank China 2017 & International Symposium on Precision Medicine opened in Changsha. 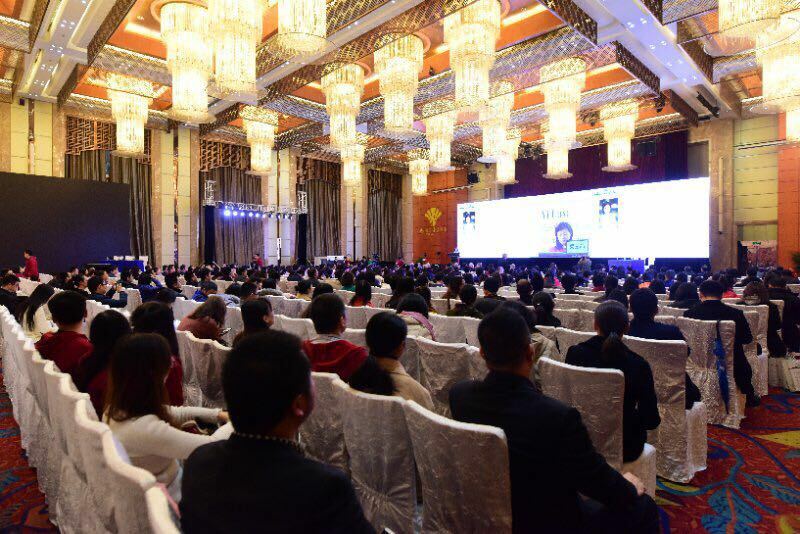 The symposium was co-sponsored by Central South University, Shanghai Engineering Research Center of Biobank and Shanghai Clinical Research Center, and organized by the School of Basic Medical Science of Central South University. Chen Xiang, Liu Jing, Director of the Division of Biological Resources and Safety of China National Center for Biotechnology Development, Liu Qi, a deputy department level inspector of China Hunan Provincial Science & Technology Department, and Yi Luxi, Deputy Director of the Health and Family Planning Commission in Hunan Province, made remarks respectively at the symposium. 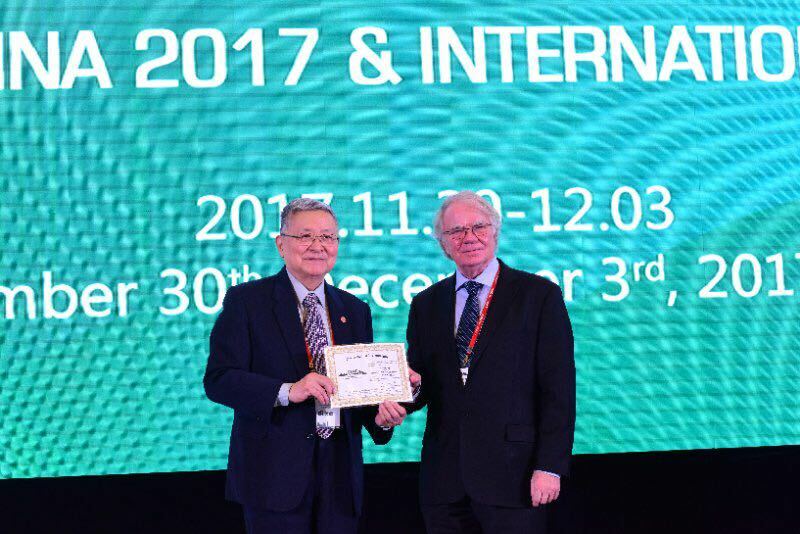 ABC 2017 focused on standardized biobanking and quality control, large-scale cohort studies, regulations construction, ethics demand, application of big data, automation and artificial intelligence, sustainable development of biobank and multi-network pattern, etc. Centering on demands for the development of precision medicine, it featured many specialized themes for the delegates to exchange ideas. 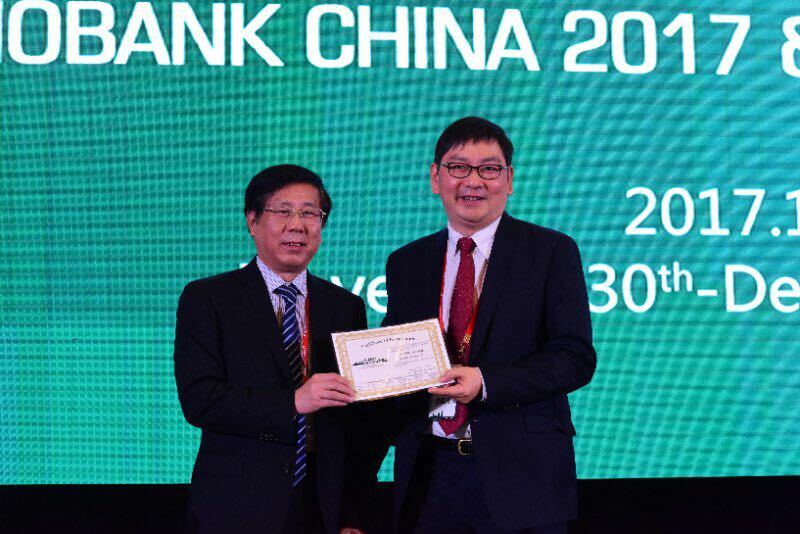 In brief, this annual meeting converged globally-known experts, scholars and directors in biobanking, who offered advice and suggestions about the development of biobanking both nationwide and worldwide, and shared practical experience in building in central China the first “biobank”. This biobank, led and directed by Central South University and undertaken by SCRC and other units, was one of the important tasks for “Demonstration of Construction and Application of the Distributed Human Genetic Resource Bank”, a key research and development project of China’s 13th Five-Year Plan. At the symposium, Timothy R. Billiar, Fellow of the National Academy of Sciences, Zhou Honghao, Fellow of the Chinese Academy of Engineering, and Bian Xiuwu, Fellow of the Chinese Academy of Sciences, gave reports on the standardized construction of Biobanks and the implementation of strategies to promote precision medicine based on Biobanks and made speeches respectively entitled “Stratified Management of Patients in First Aid”, “Promote Smart Healthcare: to Serve the Public with Personalized Precision Medicine”, and “Tumor Heterogeneity and Personalized Medicine”. Liu Jing, Director of the Division of Biological Resources and Safety of China National Center for Biotechnology Development, Dong Erdan, Executive Deputy Director of Medical Science Department of National Natural Science Foundation of China, Prof. Jan-Eric Litton, Prof. Hu Qingli, and Prof. Luo Xuegang also made academic exchange at the symposium. Several hundred first-class experts on biobaning and precision medicine from National Natural Science Foundation of China, China National Center for Biotechnology Development, World Health Organization, National Institutes of Health, American Association of Blood Banks, International Society for Biological and Environmental Repositories, Biobanking and Biomolecular Resources Research Infrastructure, and nearly 10 world-class universities and research institutions including Stanford University, University of California-Los Angeles, Columbia University, Northwestern University and Peking University gave more than 60 reports based on 10 related symposium topics and four special exchange activities, and over 1,000 representatives from 8 countries attended this symposium. At the symposium, SCRC’s exhibition stand attracted many professional visitors, and SCRC delegates introduced to experts from abroad and at home about SCRC’s practice in precision examination and precision medicine, which was highly recognized by the experts. Furthermore, SCRC would constantly spare no efforts to conduct domestic and international cooperation, bring its own advantage into play, and make more contribution to the national development of medicine and healthcare industry.